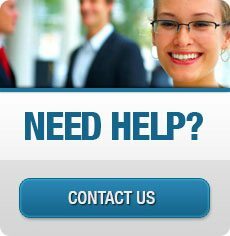 Bankruptcy is a legal process that can offer a new start for individuals or businesses facing burdensome financial issues. Once a bankruptcy is filed, creditors are prohibited from attempting, while the bankruptcy is pending, to collect payment from you or repossessing collateral until your financial obligations are sorted out. There are primarily two categories of bankruptcy: liquidation and reorganization. In liquidation, a bankruptcy trustee sells some of your property in order to pay down your debt obligations; you may, however, be entitled to keep property that is protected (exempt) under state law. In reorganization, you keep all of your property, but negotiate a monthly payment plan to repay all or some of your debt. Since the right to file for bankruptcy is outlined in Federal Law, all bankruptcy proceedings are filed in the Federal Court system. Very specific and detailed Federal and State rules apply to all bankruptcy proceedings. Federal law dictates who can file, when they can file, what debts are covered, what rules are exempt, and what property you can and cannot keep. Navigating and negotiating the ever-changing bankruptcy laws can be daunting and intimidating. 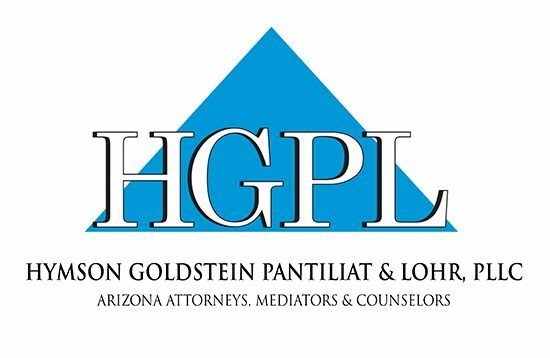 At Hymson Goldstein Pantiliat & Lohr, PLLC, our bankruptcy lawyers understand these laws and can provide experienced counsel for both businesses and individuals facing financial uncertainty. Hymson Goldstein Pantiliat & Lohr, PLLC is a Debt Relief Agency under the bankruptcy code. David B. Goldstein is an experienced bankruptcy attorney concentrating his practice in commercial and individual bankruptcies. He is listed with the United States Bankruptcy Court for the District of Arizona as a court-appointed mediator.